The location of this home could not be more ideal than at the end of Reforma Road. 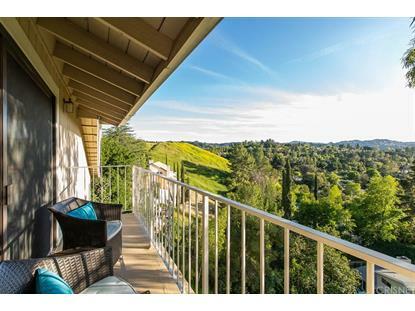 All of the communities vast amenities and conveniences are merely minutes away. 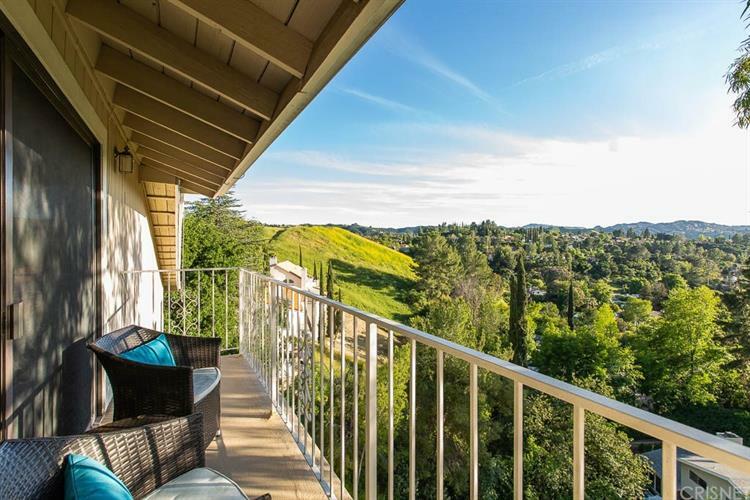 You will feel like you are living at an expensive high-end resort while you?re enjoying the glorious daily sunsets and spectacular 360-degree jetliner views of Calabasas and the San Fernando Valley from virtually everywhere on this property. The Sellers recently invested a large budget completely remodeling the master bathroom and renovating the property throughout. The ever-present wildlife, sensational scenic viewing deck, sprawling grand master wing, and romantic outdoor sitting areas make this a homeowners paradise. The interior is 3, 235 square feet of artistic architectural splendor with that special warm artistic vibe. With crisp lines, exposed beam vaulted ceilings, soaring living space, chef's kitchen, large master bedroom walk-in closet, abundant storage capabilities, oversized mechanics garage, and custom high end finishes throughout, this property truly has it all. And when not inside your home you will enjoy the famous hiking trails only footsteps from your front door.